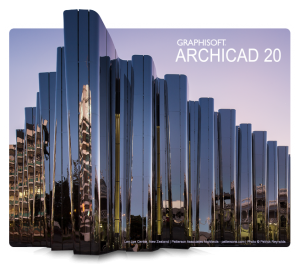 ARCHICAD is the BIM software of choice for El Segundo, CA-based 3D Architectural visualization company, Spacialists, and has been since the firm opened its doors five years ago. 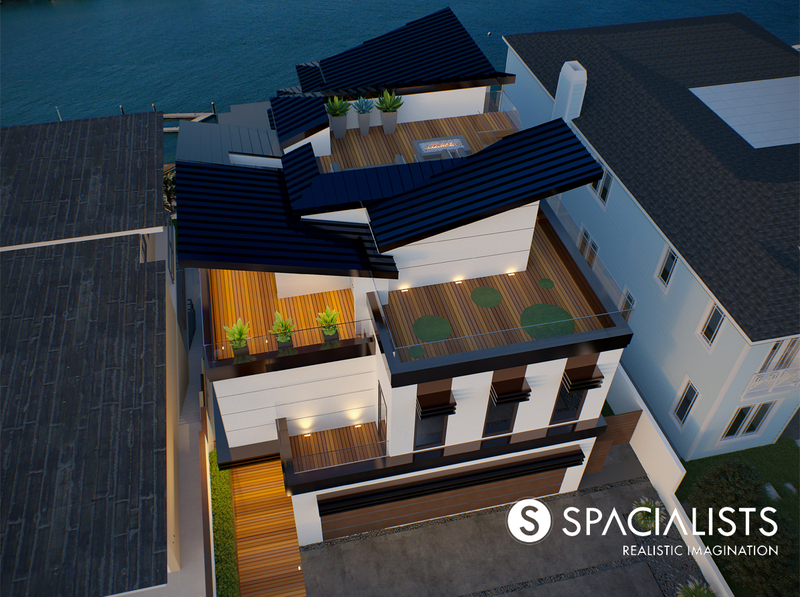 Spacialists excels in providing Virtual Reality experiences and 3D renderings with stunningly realistic qualities, made possible by an exceptional team of experts. To achieve world-class results, owner and founder, Philip Oloo – who has a background in architecture and interior design as well as a Master’s degree in construction management, insists on using ARCHICAD, a software he became familiar with as a student. 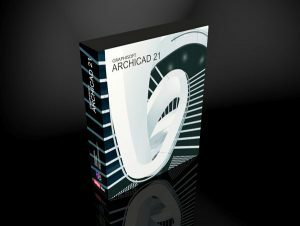 Even if a project comes to his team in another software, they will import it or even re-create it in ARCHICAD. Oloo says continued commitment to ARCHICAD stems from his extensive experience with BIM software. Having worked within architectural as well as design/build firms, Philip values the flexibility and ease of use that ARCHICAD delivers. 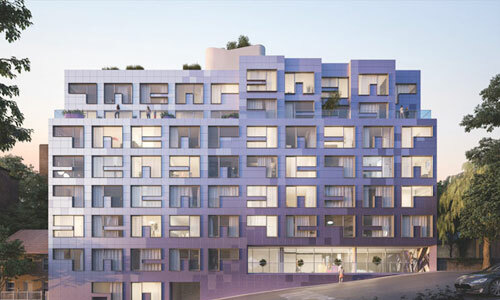 As the firm has a laser focus on VR and Augmented Reality, they are confident knowing that ARCHICAD is the best BIM tool to support these immersive and experiential projects. The team at Spacialists relies heavily on Unreal Engine, a gaming software by Epic Games, even though it requires extensive programming knowledge to pull off the realism demanded by the firm. 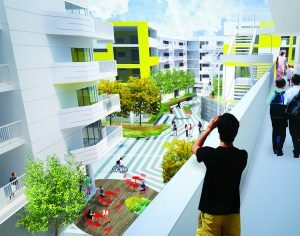 ARCHICAD seamlessly integrates into Unreal Engine so that mini-architectural video game scenes can be created. 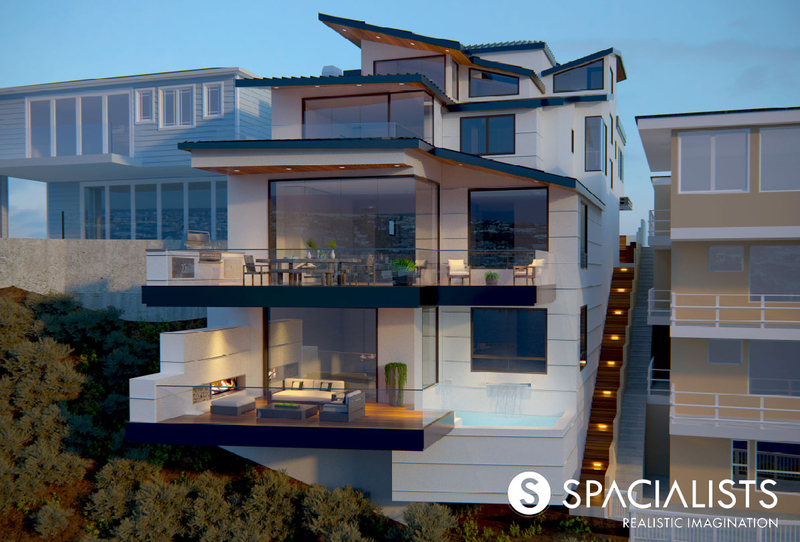 On a recent single-family home project in Corona Del Mar, CA, Oloo’s familiarity with ARCHICAD and background in architecture proved extremely valuable. While working with the developer, it became apparent that the home had an unusable deck space in the rear of the proposed structure facing the street. It lacked any means to access the otherwise usable deck. Spacialists has spent years developing their knowledge base of Virtual and Augmented Reality. In terms of a fast-moving new technology such VR and AR, even a year represents a significant length of time. To help architects develop their own VR experiences, Oloo will be offering an online class specifically demonstrating how to optimize models in ARCHICAD and import them into Unreal Engine. Beginners learn step by step how to perfect the ARCHICAD model in order to get the best results tin order to create your very first scene within Unreal Engine. Click here for more information and access to this online course.